Let T-Rex Arms handle all of your firearms transfer needs. If you are making an internet or out of state firearms purchase we can assist in completing the transaction. Our Staff can walk you through the process to ensure all of the proper forms and requirements are met. Transfer fee is now only $25 per firearm. 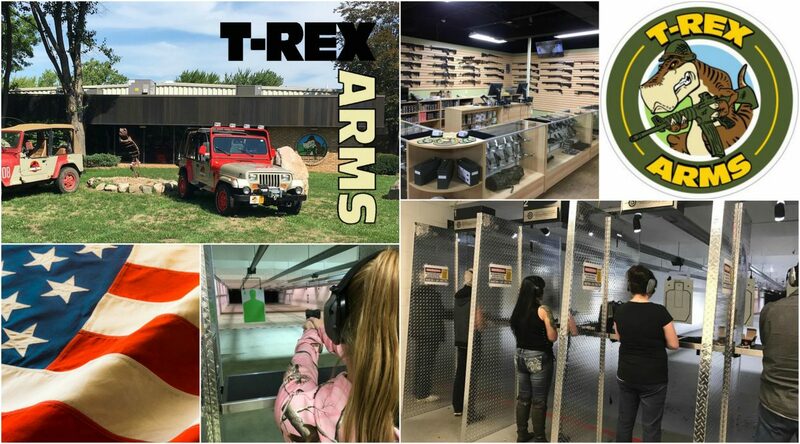 Please contact us at 734-325-7898 or at info@trexarmsbelleville.com with any questions.